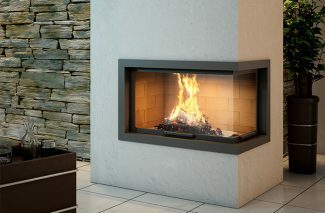 Spectacular from any angle, the French designed and made Axis H1200 3V three sided wood fireplace will create an unsurpassed ambience with its unique characteristics of being either an open or slow combustion heater and its unconventional glass viewing area. 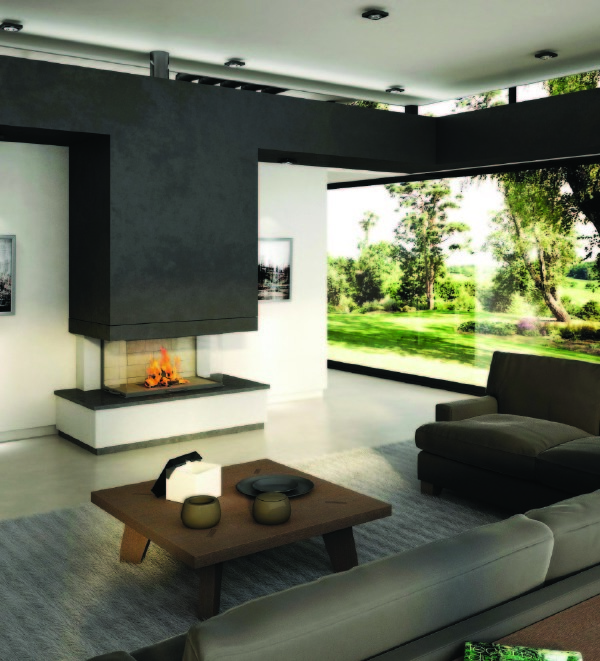 With it’s high quality three sided panaromic steel firebox and elegant glass doors, the luxurious Axis H1200 3V three sided wood fireplace is sure to be a real show stopper in any designer space. 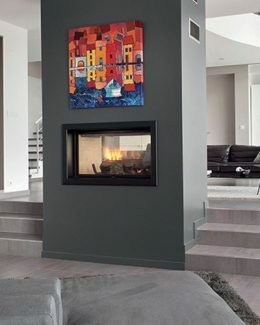 Spectacular from any angle, the French designed and made Axis EPI950 three sided wood fireplace will create an unsurpassed ambience with its unique characteristics of being either an open or slow combustion heater. 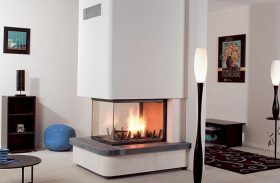 The Axis H1200 VLD wood heater is a playful design that will bring polished urban to any space.